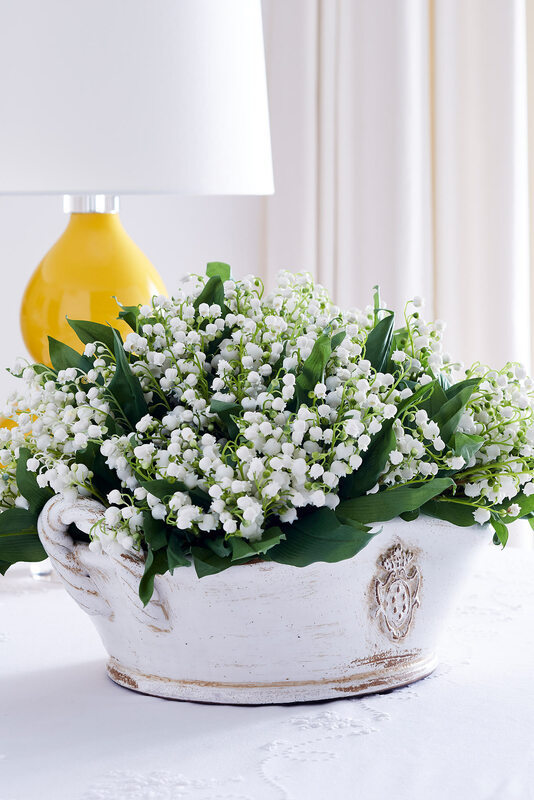 Create fabulous, fresh, floral centrepieces in our handsome Albray Ceramic Planter. 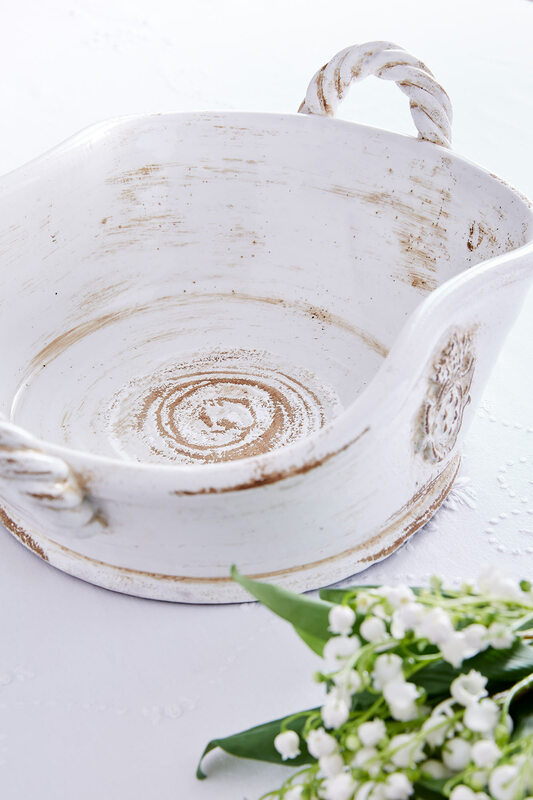 Its plentiful size is perfect for filling with an abundance of flowers and foliage, and the low sides and handles make it easy and versatile to display about your home and garden, and could even be used as a fruit bowl. 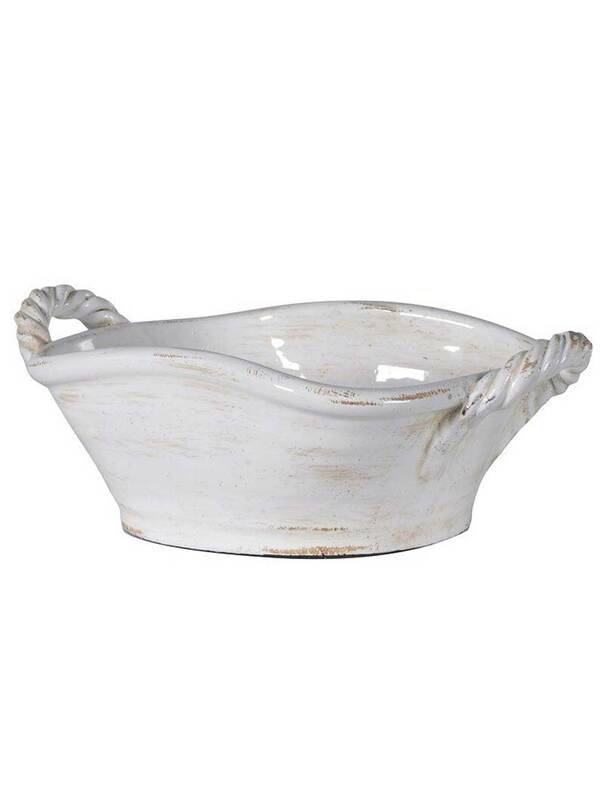 Made from terracotta and finished in antique white with rope details and crest, it has a charming, romantic quality.